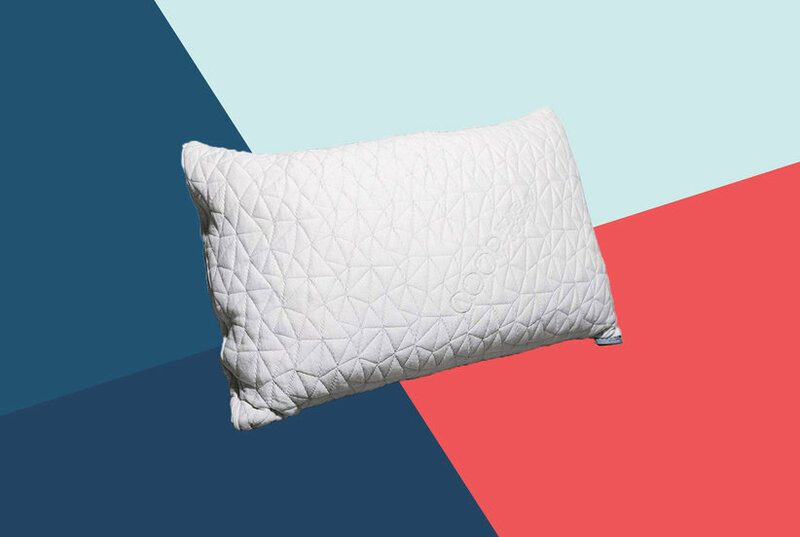 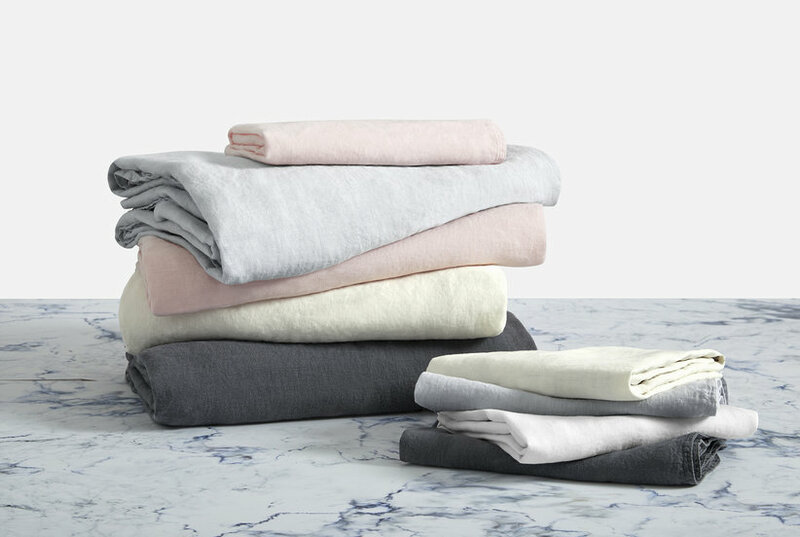 Cuddle up with the soft luxury of this beautiful sheet set. 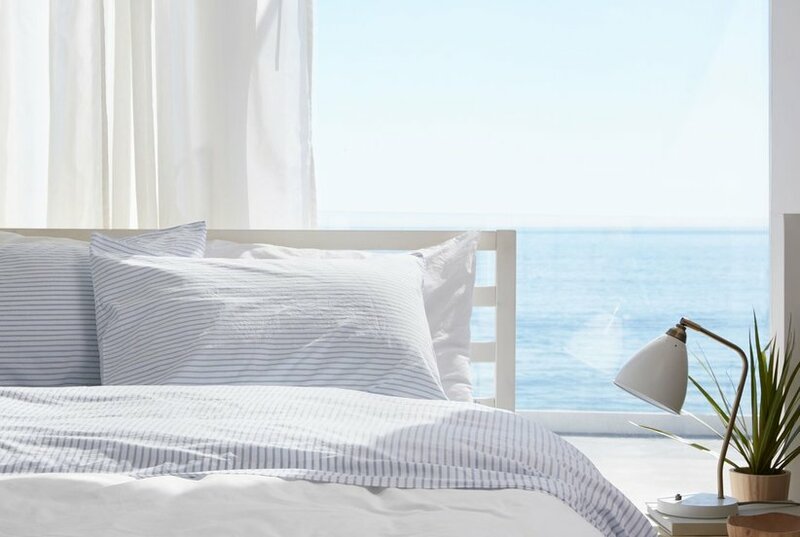 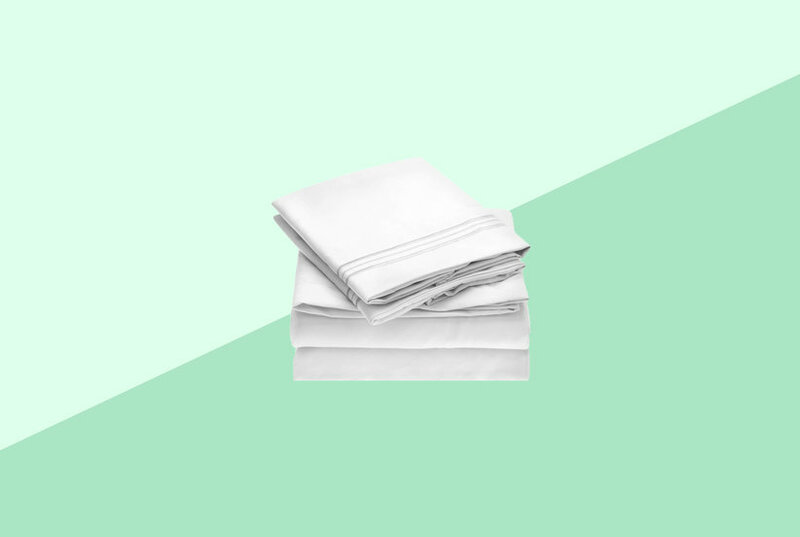 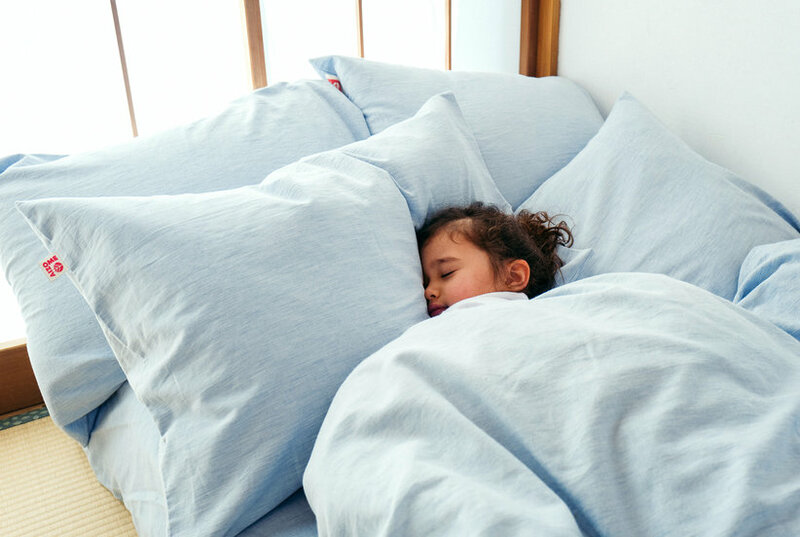 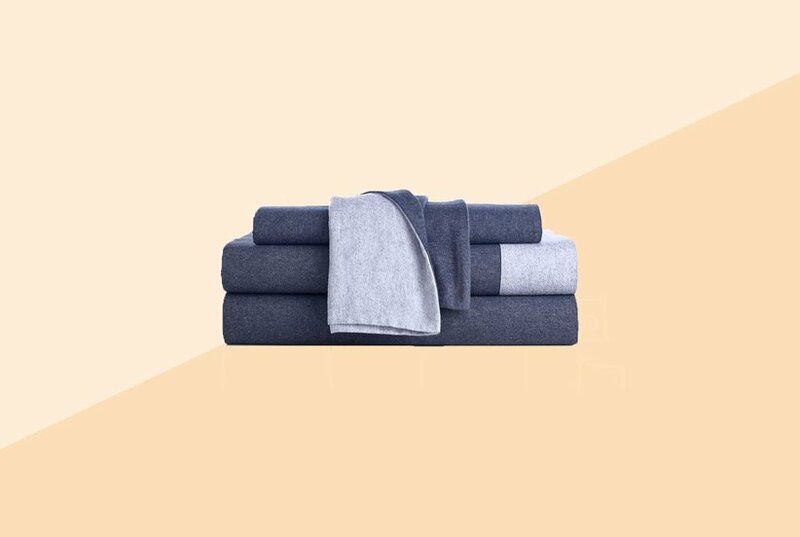 Crafted from a blend of linen and cotton, the sheet set features the rich texture and durability of linen, with the soft, lightweight feel of cotton. 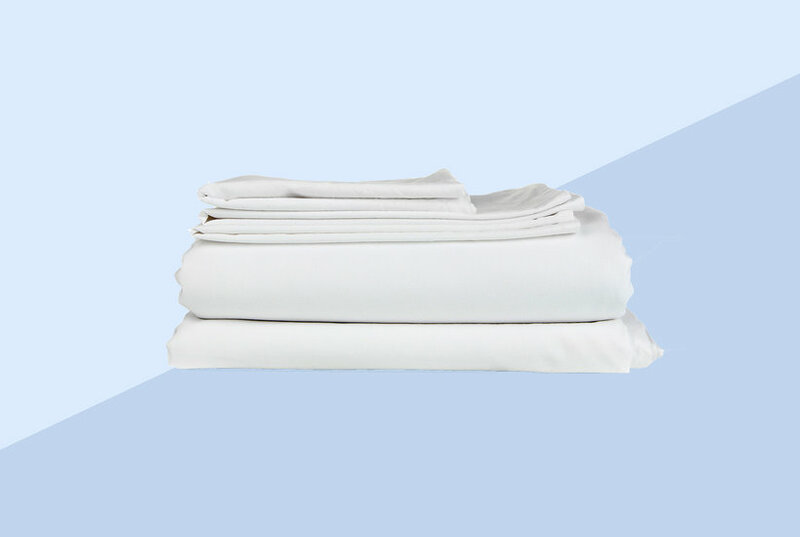 Pre-washed for added softness, this machine washable and dryable for ease of care. 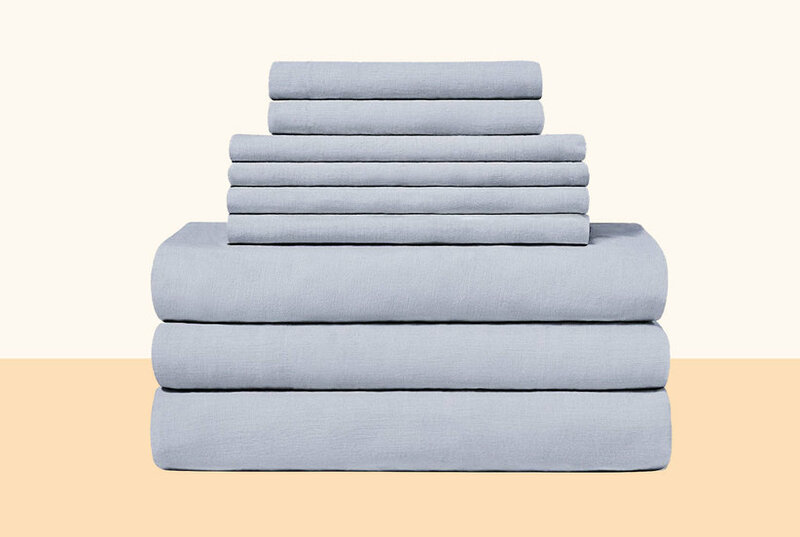 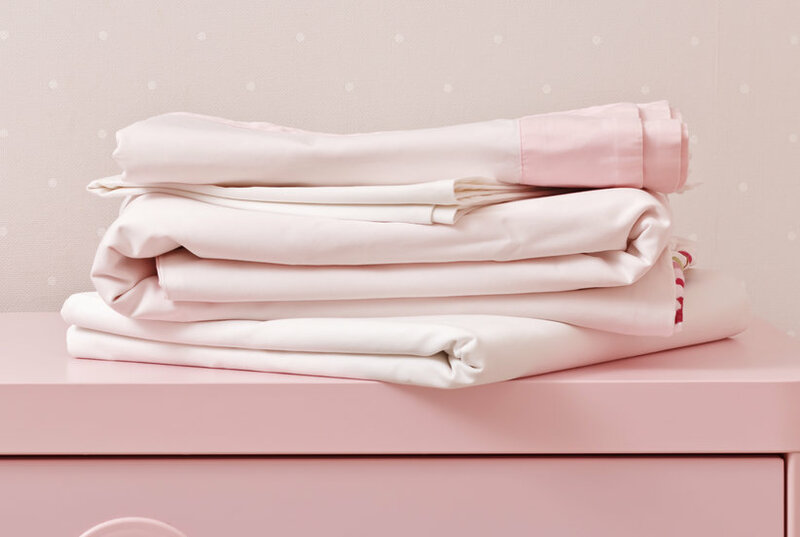 Give your bedding a classic, soft and smooth makeover with the Linen Sheet Set from Brielle. 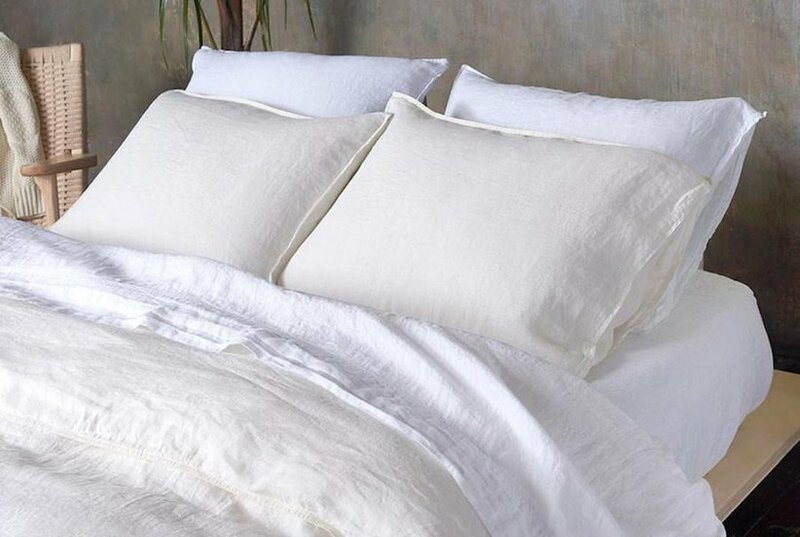 Complete with coordinating pillowcases this sumptuously cozy sheet set brings timeless style and comfort to your space.